The Ultimate Fighter is a show that many MMA fans have either completely avoided or simply checked online for results and highlights in recent years. The UFC has tried multiple solutions to fix the problem, but the company has had very little success. 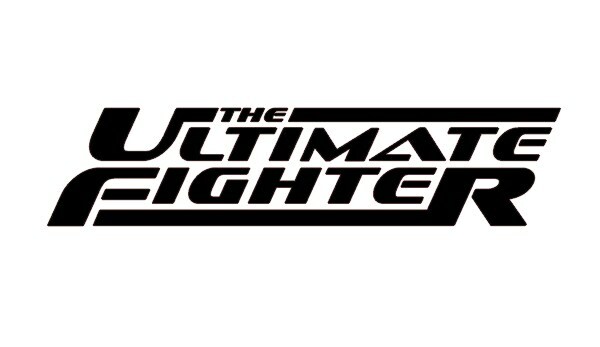 Now, the promotion is rolling the dice again with a shakeup to the TUF formula. Based on reports from Sherdog’s Greg Savage and MMA Fight Radio’s Jay Pagliaro, the UFC will air the next season of The Ultimate Fighter on the promotion’s streaming service, UFC Fight Pass. Also, the reality show will feature a gym vs. gym format, with American Top Team and the Blackzilians taking up arms. This represents a monumental change in the UFC’s focus of the show. In the early years, the series featured some of the best regional fighters in the sport. 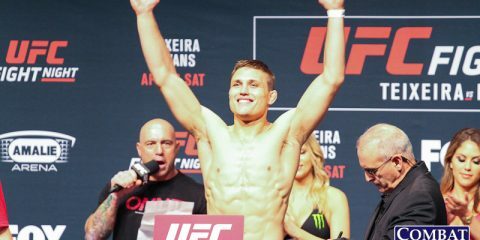 As time wore on and the UFC became bigger, those top-level prospects were able to land UFC contracts on their own and bypassed the shenanigans of competing on TUF. This led to some extremely watered-down versions of the show, and a couple seasons became more Real World than real fighting. That appears to be changing as the company moves the show off network television and onto UFC Fight Pass. Without the need to produce the show for a TV audience, the crew can focus on showcasing the more intricate details of just what it takes to become a high-level professional fighter. The switch in focus of programming also means audiences (and fighters) don’t have to deal with perhaps the biggest complaint of The Ultimate Fighter: the house. Current UFC bantamweight champ T.J. Dillashaw compared the housing conditions to those of a prison, even going as far to say “prisoners almost have it better.” It’s not the first time the living conditions for TUF contestants have drawn comparisons to a prison-like environment. Fighters are locked in a house without access to anything of interest, and it’s easy to see why the show featured stunts like Chris Leben doing some redecorating in the original season or Junie Browning’s tantrums. And, of course, who could forget one man making a simple request? Put simply, the housing arrangement was not productive to either creating stars in the UFC or allowing the best fighters to succeed. Another ingredient in the reported changes to the show that will be almost instantly noticed is the fact that the two opposing coaches will be, well, actual coaches. American Top Team’s Ricardo Liborio is among the most renowned names in the MMA community. Guys like Greg Jackson and Firas Zahabi may be bigger names, but Liborio’s name should be held in equal merit to his peers. 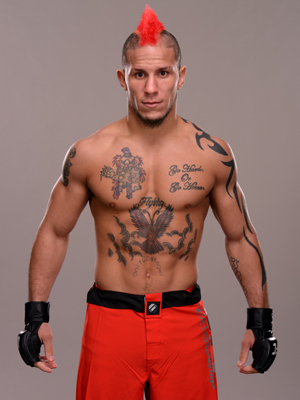 Opposing Liborio will be Henri Hooft, the head striking coach at the Blackzilians camp. Hooft is considered one of the best striking coaches in MMA today, and his list of students would stack up well against anyone. It’s going to be a big difference in how the show is presented, given that the two head figures will be actual coaches as opposed to a pair of fighters picked to be on a reality show and forced into coaching. It will also be nice to not have upper-level talent put into a holding pattern for an extended period of time while they film a television show. Along with credentialed coaches, the show also features two of the more storied MMA gyms in recent memory. American Top Team has been producing top fighters for years and recently captured its first UFC title when Robbie Lawler defeated Johny Hendricks at UFC 181. 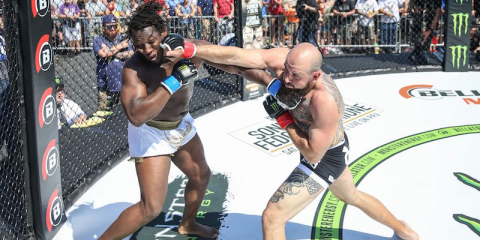 The camp’s fighters are always recognizable by the ATT flag that tends to populate their banners and shorts — or, in Cole Miller’s case, his arm. The Blackzilian crew became an instant hotbed of interest upon its creation. Originally started after a slew of fighters left American Top Team and Rashad Evans made his highly publicized exit from Jackson’s MMA, the camp originally started as more of a ragtag group of fighters banding together for mutual benefit. It has since become home to not only MMA stars, but elite kickboxers such as Tyrone Spong. 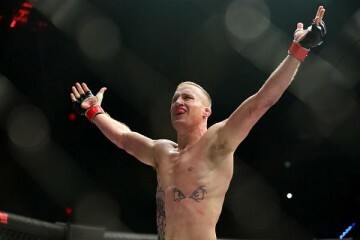 The level of talented fighters under the Blackzilian roof has ensured the team’s place among the MMA elite. The show won’t be totally devoid of reality TV programming, however. While it remains to be seen how the show will feature individual fighters, there is a rivalry between the two gyms. It’s only natural, considering the close proximity of the gyms, that they would be competitors. There are also cases of fighters going back and forth between the two gyms, therefore causing friction. UFC lightweight contender Michael Johnson spoke of the rivalry between the two prior to his UFC 168 clash with Gleison Tibau. Although this season may not offer the historical importance of introducing women’s MMA or crowning new division champions, like recent seasons have done, but it will offer an entirely new perspective into the lives of MMA fighters to a lot of fans. There’s a common misconception that these guys wake up and train all day and night with nothing of importance happening outside the confines of the gym. That’s simply not the case, a fact that should be illuminated by showing competitors in their natural schedule instead of showing them crammed inside a random house in Las Vegas. It’s commendable that the UFC is still trying to figure out how to make TUF work after so many seasons. Whereas other reality shows have been able to survive off practically the same format, the audience for The Ultimate Fighter simply isn’t interested in watching a reality show with virtually unknown prospects. Moving on from “discovering the next diamond in the rough” is a smart move for the promotion. The promotion usually snatches up any blue-chip prospects quickly, which means that there may be a few quality fighters that go under the radar and onto TUF, but the vast majority of competitors on the show wouldn’t normally be considered “UFC-level” fighters. The changes to the series should give it a boost, but the series needs much more than that to sustain itself. 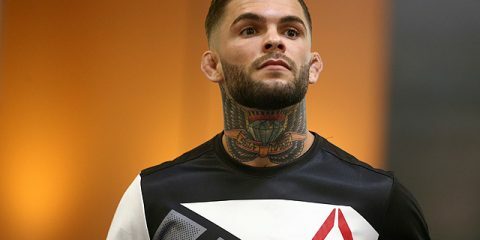 If the UFC can get some good fighters to compete on the upcoming season and provide quality fights, it’d go a long way in fixing the issues TUF currently is experiencing. Luckily for the promotion, finding talented fighters shouldn’t be an issue with two of MMA’s best gyms going head-to-head.